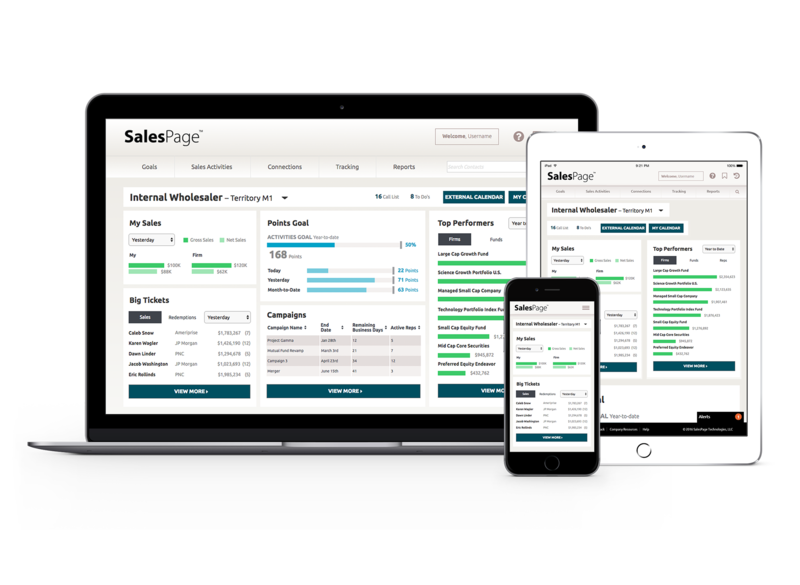 SalesPage Enterprise+ provides you with an out-of-the-box CRM solution that fits the way your internal and external wholesalers, sales operations, and sales management teams work. 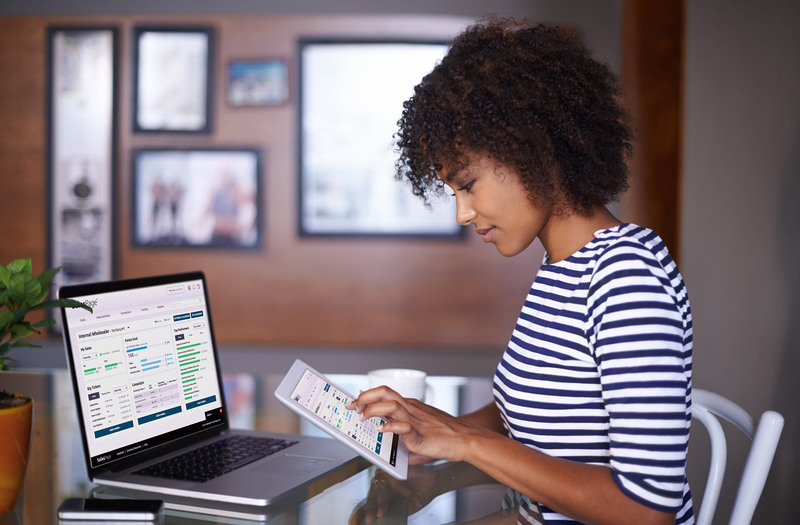 With SalesPage Enterprise+, you benefit from a complete solution that allows you to fully leverage sales and asset data, market share data, and entity data within a CRM system built for and by asset managers. Want to know more about what SalesPage Enterprise+ can do for you?